On the 74th anniversary of the Iconic Photo being taken, we met with Peter Hegarty from they Bay Area News Group, the above video and the following news article is the result. 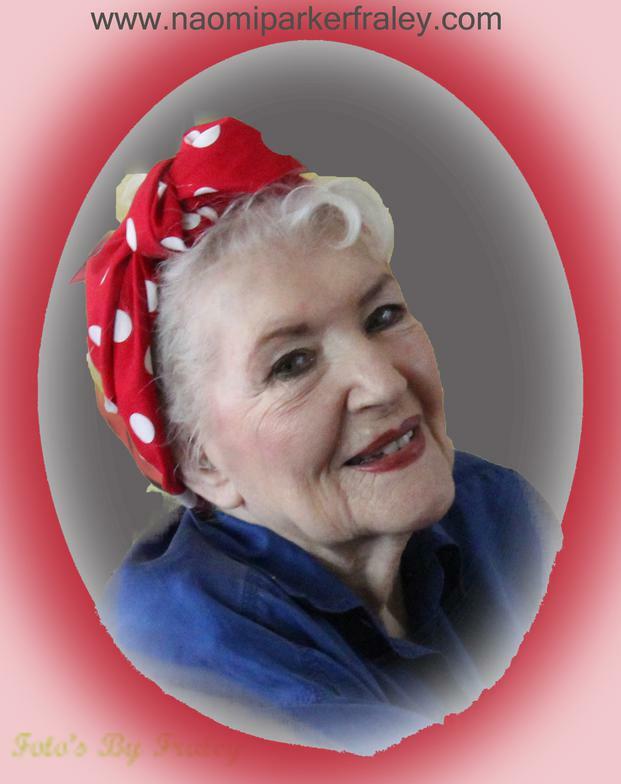 Who was inspiration for 'Rosie the Riveter' poster? 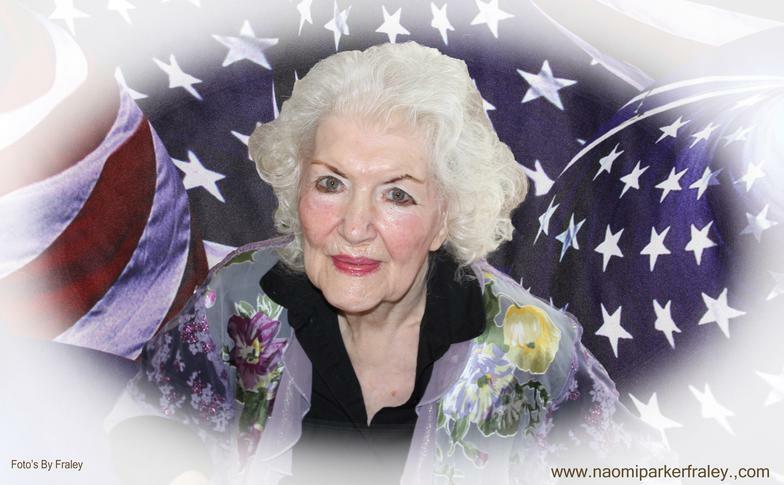 See Rosie the Riveter at 95: Woman Who Inspired WWII Poster Was Lost to History for 7 Decades. 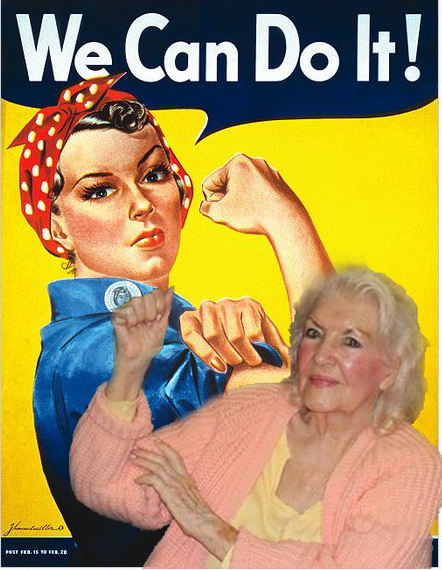 IN HONOR OF INTERNATIONAL WOMEN'S DAY, RIPLEY'S BELIEVE IT OR NOT TOOK A LOOK AT THE REAL LIFE INSPIRATION FOR THE ROSIE THE RIVETER POSTER.